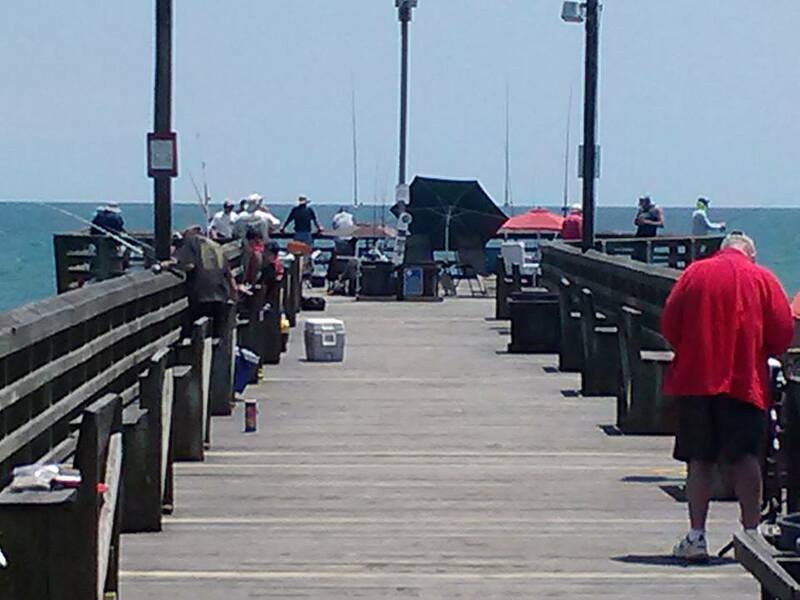 Anglers at Surf City Pier, hoping for the big one. If they don't catch it, It won't be because they don't have their lines in the water. Good Luck folks!